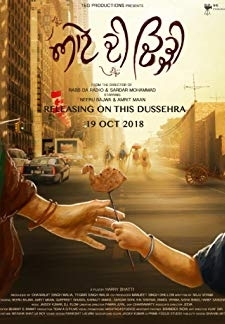 The film is based on the after the wedding custom when a newly-wed bride is taken back to her husbands home for the first time. Set against the backdrop of the pre-partitioned era. 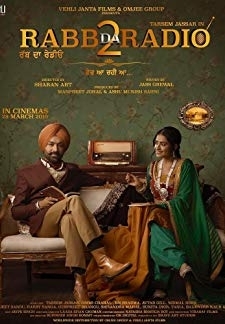 © 2018 Scratchu.com Muklawa | Sonam Bajwa, Ammy Virk, Gurpreet Ghuggi, Parminder Gill - Muklawa (2019) | Punjabi Movie | 5.0/10 | Synopsis : The film is based on the after the wedding custom when a newly-wed bride is taken back to her husbands home for the first time. 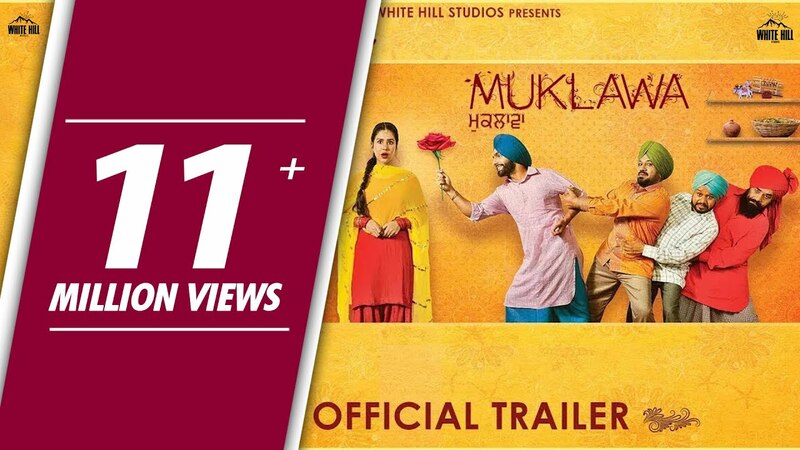 Set against the backdrop of the pre-partitioned era.... Watch Online!! !